Did Alicia Fox Incident Lead To WWE Firing Arn Anderson? Vince McMahon reportedly "furious" over Arn's handling of Fox. 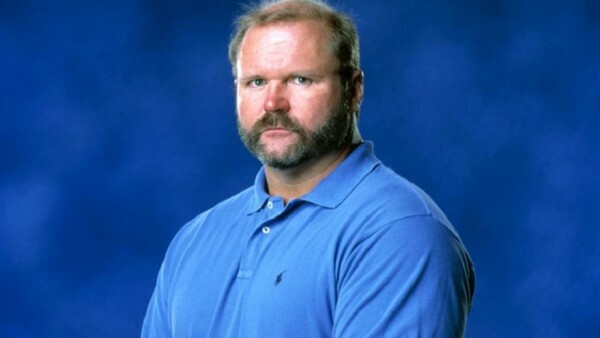 Further details have emerged over Arn Anderson's recent WWE firing. Wrestling Inc. reports from "multiple sources" that Anderson was fired due to an incident at a WWE live event involving Alicia Fox. 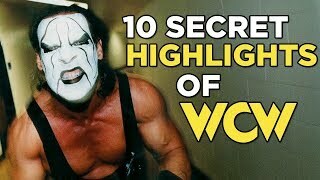 Allegedly, Fox turned up to work intoxicated and Vince McMahon was reportedly "furious" she was allowed to perform. Arn Anderson was the agent for her match, allowed her to wrestle in that condition and that decision cost him the WWE backstage role he had performed for 18 years. Anderson was one of the key WCW backstage personnel who survived WWE's hiring of the company in 2001 but as previously reported, tensions had emerged over reason years between Arn and Vince. Wrestling Inc. reports that this incident was 'the final straw'. As for Fox, her future is reportedly unclear. She was not present at WWE Raw last week and hasn't wrestled since a February 10th house show in Saginaw, Michigan, where she teamed with Nikki Cross and Mickie James in a defeat to Bayley, Natalya and Dana Brooke. Given her absence off WWE cards ever since, it's likely this was the match in question that led to Arn's firing.